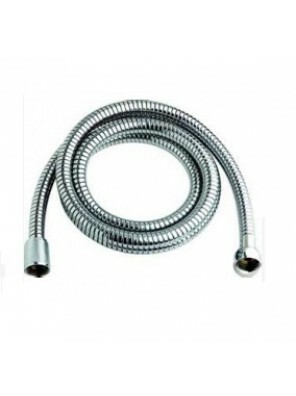 AIMER 1.2M S/S SUS 304 Chromed Spring Flexbile Hose Only - AMACC-4412..
AIMER 1.5M S/S SUS 304 Chrome Spring Flexible Hose Only - AMACC-4415..
AIMER S/S 304 Chrome Hose Double Interlock 1.2M AMACC-3412 ..
AIMER S/S 304 Chrome Hose Double Interlock 1.5M AMACC-3413 ..
AIMER S/S 304 Chrome Hose Double Interlock 1.8M AMACC-3414 ..
Plus PVC Silver Shiny Shower Hose 1.2m ..
Plus PVC Silver Shiny Shower Hose 1.5m &n..
Plus Stainless Steel Chrome hose 1.2m ..
Plus Stainless Steel Chrome hose 1.5m &nb..
HEAD 1.2M Stainless Steel Chrome Flexi hose OnlyHDACC-2112/4 &nbs..
HEAD 1.5M Stainless Steel Chrome Flexi Hose Only HDACC-2115/5' &n..
HEAD 1.8M Stainless Steel Chrome Flexi Hose Only HDACC-2118/6' &nb.. Suitable for for use with all hand held bidet. 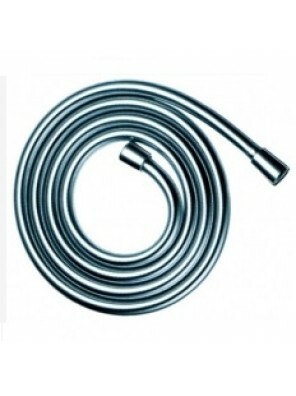 ..
JOHNSON SUISSE Double Interlock Hose 1.2m Length WBFA301090CP &n.. 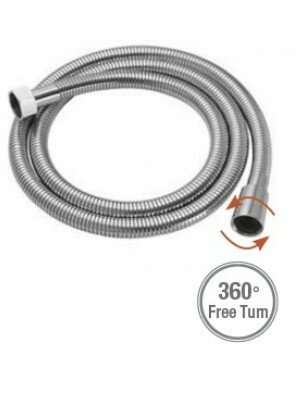 Suitable for for use with all digital, mixer and power showers, &..
Johnson Suisse Pvc Shower Hose 1.5m Silver Colour WBFA300756XX &n..
10" (25CM) Alum. 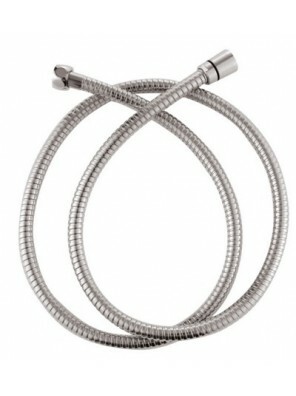 Braided Flexible TubeE W Brass Fitting&Washer;ME4-10-MECO &nbs..
10" (25CM) Alumi. 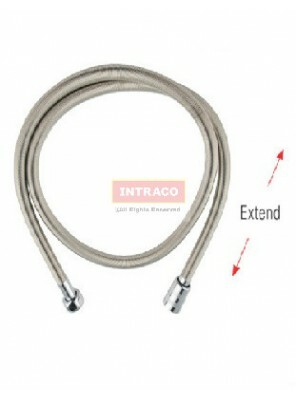 Braided Flexible TubeE W Brass Fitting & Washer; ME3-10-MECO ..
12" (30CM) Alumi. 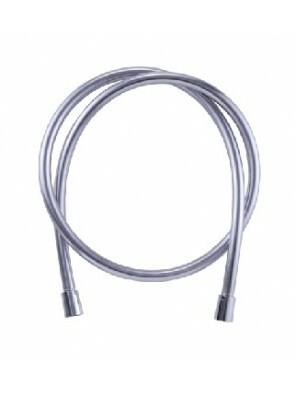 Braided Flexible TubeE W Brass Fitting & Washer; ME3-12-MECO ..
12" (30CM) Alum. 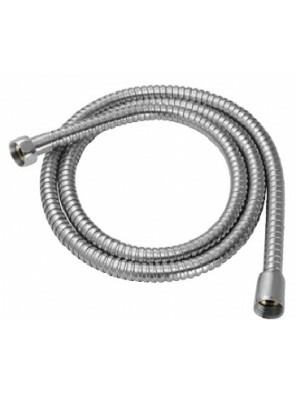 Braided Flexible TubeE W Brass Fitting&Washer;ME4-12-MECO &nbs..